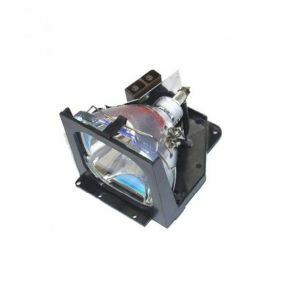 Mounting system Included, 3 years warranty, projection size of up to 110”, 10-point multi-touch operation, integrated speaker of 10W, brightness of up to 4000 lumens, 260 W Philips halogen lamp with the life of 3500-4000 hours. 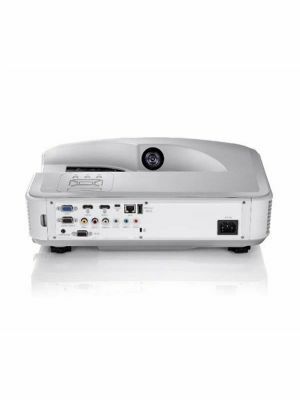 The BTWM P12 touch interactive projector is a modern solution for the contemporary requirements of a classroom. Think about all the possibilities that were just a dream but now everything is possible with the latest BTWM P12 touch interactive projector. Smooth communication is all you need to flow your ideas and with such advanced technology, you can design your thoughts and deliver them to the audience. 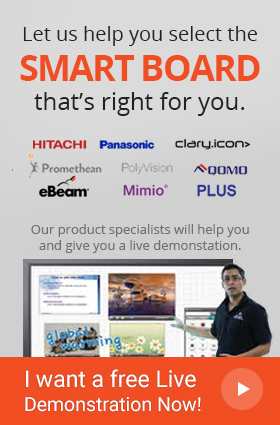 Imagine the impact of your message with 110” simulated canvas, high definition graphics and 4000 lumens of brightness! 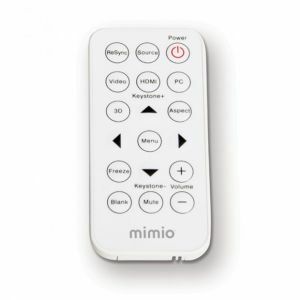 The MimioStudio™ classroom software comes compatible with BTWM P12 touch interactive projector. This software features a variety of useful tools that not only allow collaboration between the students and teachers but also provide personalization. Those days are gone where teachers had to gather data manually, compile it and disseminate between the students. Now, just gather data, create a presentation and disseminate directly through the innovative MimioStudio™ classroom software. Since, students are always overburdened with the assignments and projects, the MimioMobile™ application allows them to stay updated with the assignment deadlines and share information with just a single tap. The BTWM P12 touch interactive projector is a single device but fulfills all the requirements to communicate and collaborate with the audience. It comes with a 10W built-in speaker that eliminates the need of any external speaker. 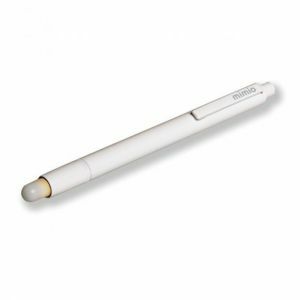 Users can also connect internet with LAN port, gather information, create and deliver the content with the MimioStudio™ software. 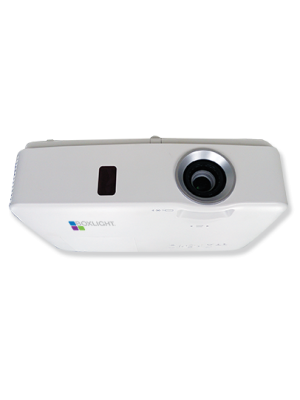 The BTWM P12 touch interactive projector has the ability to cater large audience with its 110” display size and high definition display even if the area is high lit, users will get the crisp and vivid image quality, thanks to the 4000 lumens of brightness. 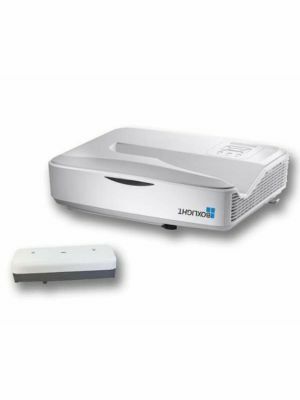 For users’ convenience the BTWM P12 touch interactive projector comes with a mount that allows easy and cost-efficient mounting solution for the projector.